Windows is still one of the most common operating systems running on many computers. 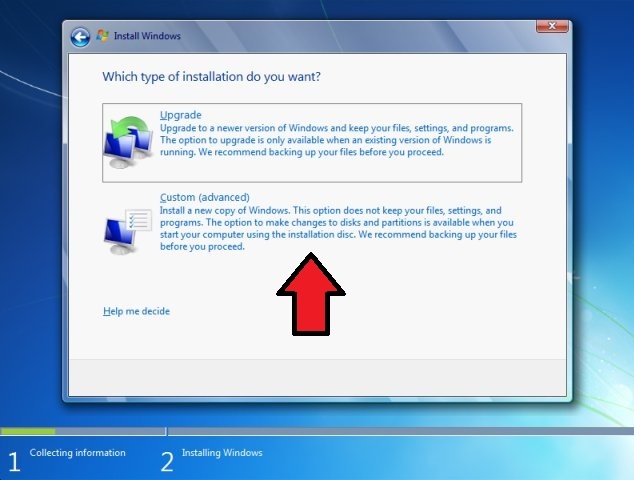 With this in mind let’s look at how to set up a basic installation. 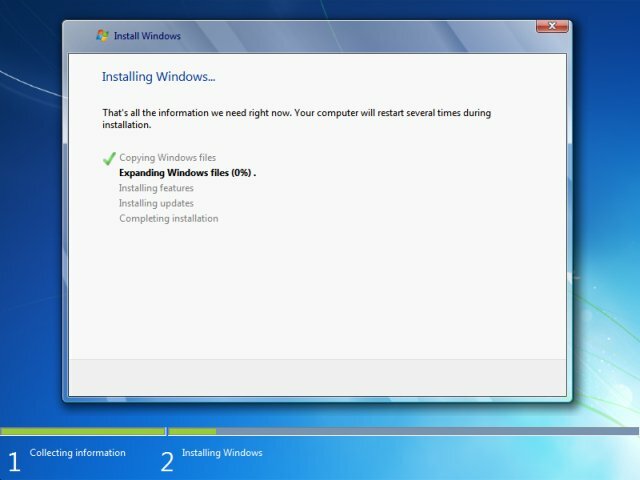 This post does assume that you know how to create a new virtual machine and start the install process with an ISO file. 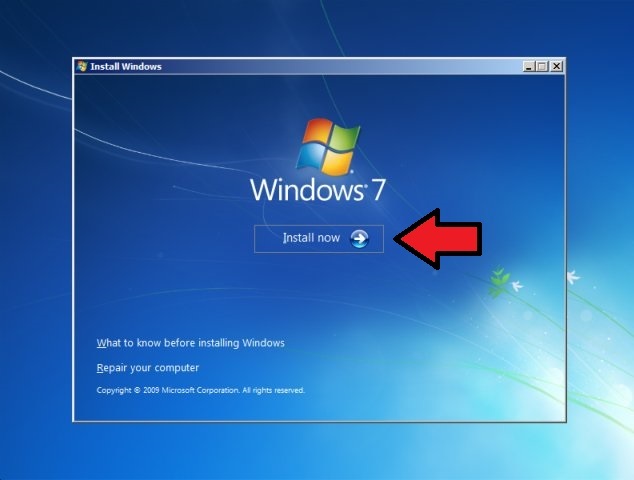 Once you have started your virtual machine you will see that Windows will begin to load all of its files in preparation for the installation process. After all of the files are loaded you’ll be prompted to select your default language. Select whichever is appropriate for your system (“English” is common) and then click “Next”. From there the next screen will appear and you will want to click on the “Install Now” button. Once you’ve pressed the above button, you will be greeted by a license agreement, which you should read if you haven’t. Once done click the “I accept” radio button and then click on “Next” to proceed. Since we are installing a “clean” version of windows on the next window you will want to select the “Custom (advanced)” option. The following page will have you partitioning your hard-drive. With the options here you are able to allocate separate spaces on your drive. 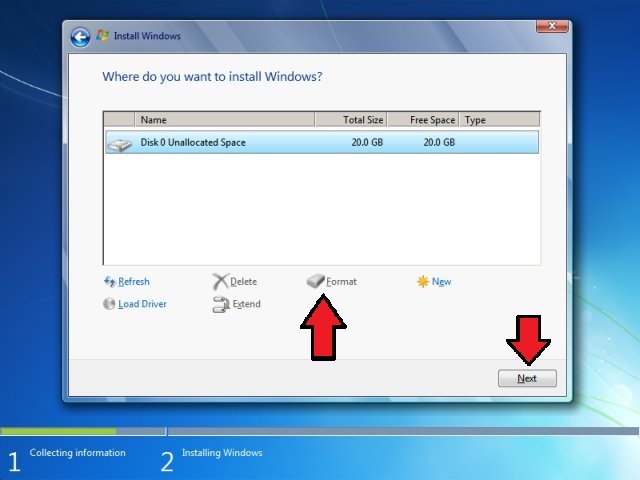 To keep things simple in this tutorial we will be installing Windows onto the only unallocated space. To do this click on “Format” then click on “Next” to continue. 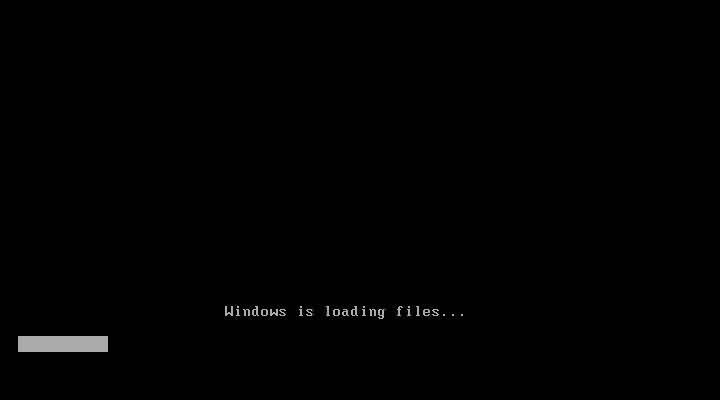 At this point Windows will begin installing all of its files. This process can take some time, so just leave it alone to do its work. Try not to disturb it too much during this process because it an interruption could cause corruption and then you’ll have to start all over again. Once everything finishes installing the system will reboot. From there you will be presented a screen to provide a Username and its password, once you’ve filled in these fields continue on. The next screen you’ll see is for you to provide the “PRODUCT KEY”, fill in the field and continue. The final step in the setup is to provide the information it asks of you, including but not limited to your time zone. After finishing filling out this information you’re done! Congrats!